I have to admit, that’s not a headline I thought I’d ever come up with. On Wednesday night at 7 p.m. at the Coliseum the Mountaineers take on Grand Canyon University. 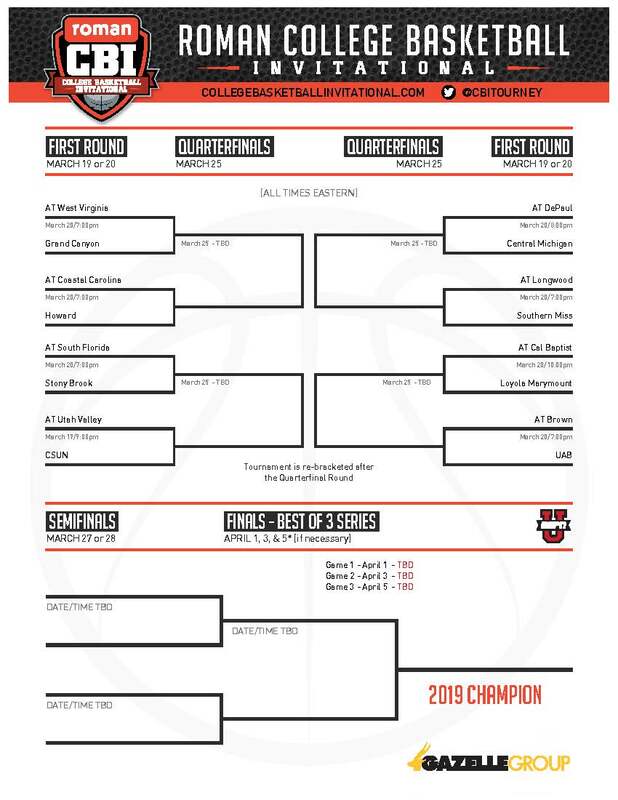 I’ll go ahead and put the bracket below so you can distribute them to your friends for your CBI pools. The Antelopes (best mascot ever) made it to the final of the WAC Tournament before bowing out to New Mexico State by a final score of 89 to 57. They were one win away from going dancing, but as a consolation they get a trip to Morgantown. Back in December Grand Canyon traveled to Austin to take on the Texas Longhorns. Texas won by a final score of 89 to 60. That may seem a little less pathetic if you consider West Virginia lost to Texas 75 to 53 in Morgantown in February. If you are looking to attend this game, it will be just $10 general admission. On top of that parking will be free. I better see every freaking one of you at the Coliseum on Wednesday night. If you’re still on the fence about going to the game, here’s something that might sway you: The Antelopes are coached by former NBA defensive stalwart “Thunder” Dan Majerle. If the Mountaineers were to advance they would then take on the winner of Howard vs. Coastal Carolina March 25. If the Mountaineers were to not advance we are all going to be doing some serious soul searching come Wednesday night. Hopefully the young Mountaineers roll through this tournament and give themselves something to build on for the upcoming season. I don’t think Bob Huggins would consider this tournament in most instances, but this was a very unique season. He basically flipped the roster throughout the season, moving on from three starters throughout the course of the season. 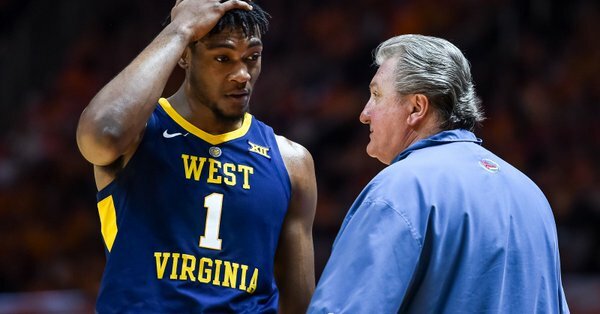 Despite rolling with Lamont West, Logan Routt, Chase Harler and a bunch of first year players, Huggs got his team to the semifinals of the Big 12 Tournament. The game will not be televised, but it will be live streamed at WVUSports.com. The radio broadcast will be available from the Mountaineer Sports Network as usual.